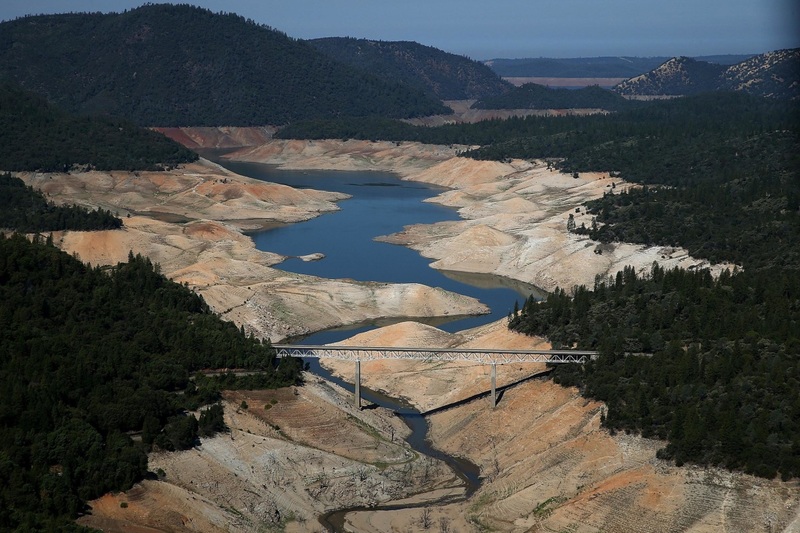 Drought in the Northwest – Will La Niña Provide any Relief this Winter? This entry was posted in Economic Impact, Supply Reliability and tagged California, drought, La Nina, Oregon, Washington on November 2, 2016 by Jeff Simonetti. Urban Storm Water Capture – Great Potential Benefits, Great Cost or Both? This entry was posted in Carlsbad, Desalination, Supply Reliability and tagged California, desalination, drought, MS4 permit on April 22, 2016 by Jeff Simonetti. This entry was posted in General, Supply Reliability and tagged California, drought, El Nino, flooding on March 11, 2016 by Jeff Simonetti.